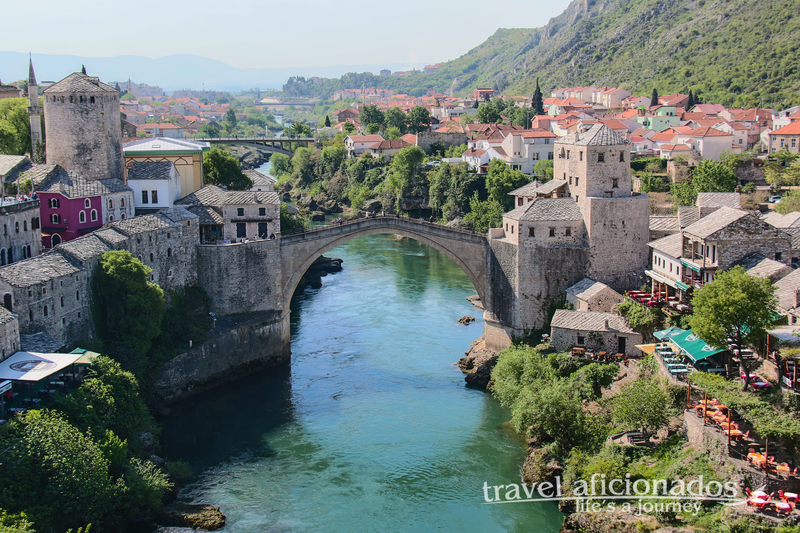 Mostar’s name derives from the word mostari, the bridge keepers who in the medieval times guarded the Stari Most, or Old Bridge over the Neretva River. For centuries nothing could harm the bridge, and it even seemed resistant to mortar. The video shows who the shells bounce off and rebound into the river, but each of them left a small or big scar. Before the bridge was completely destroyed on 9 November 1993 by Croat military forces during the Croat–Bosniak War it looked like a piece of fabric severely torn and ripped. Eventually the bridge was rebuilt and reopened with much fanfare in July 2004. Also the city of Mostar suffered severely in the war. 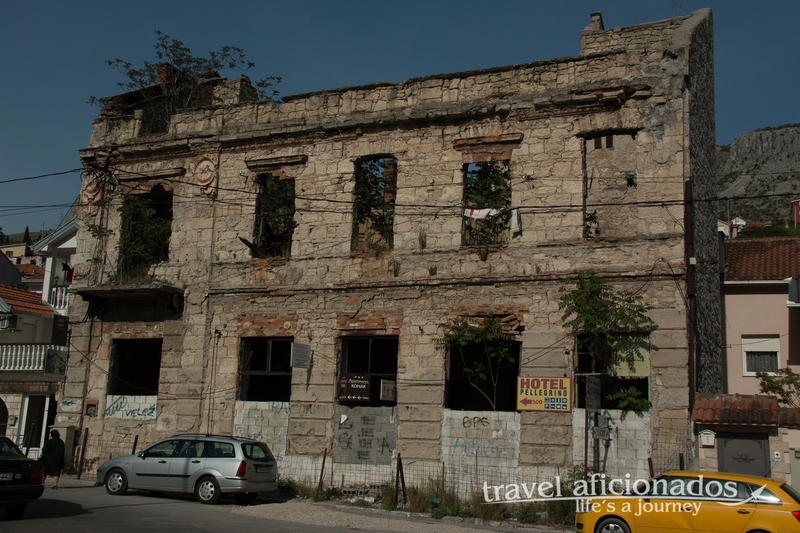 In no other Bosnian city have I seen so many abandoned houses, mere skeletons, facades without windows and roofs, crumbling. Often it is not only neglect but an issue of ownership. My trip to Mostar from Sarajevo was straight forward, a couple of hours on the bus from Sarajevo and a very nice accommodation right on a small creek. Like Selma in Travnik, I met lots of people who spoke German, waiters, taxi drivers etc. They all had spent years in Germany during the war. And I certainly was not the only tourist back in Mostar. It almost seemed like a small invasion of day-trippers from Dubrovnik. The areas on either side around the bridge are lined with souvenir stalls and restaurants. 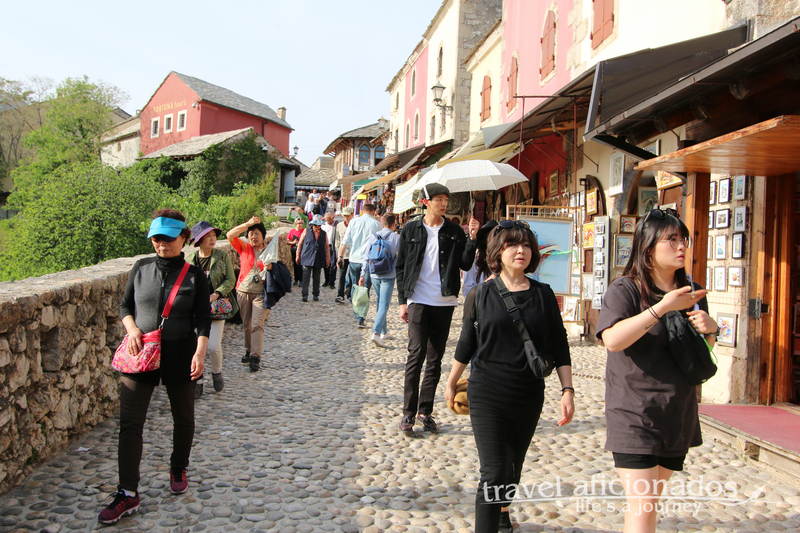 Especially the short promenade towards the bridge is very crowded and reminds more of Disney World than a UNESCO World Heritage Site. The rebuilt bridge may give the impressions that all the tensions between the ethnic groups in this town is overcome. Not quite, the division is clearly defined by religious symbols. 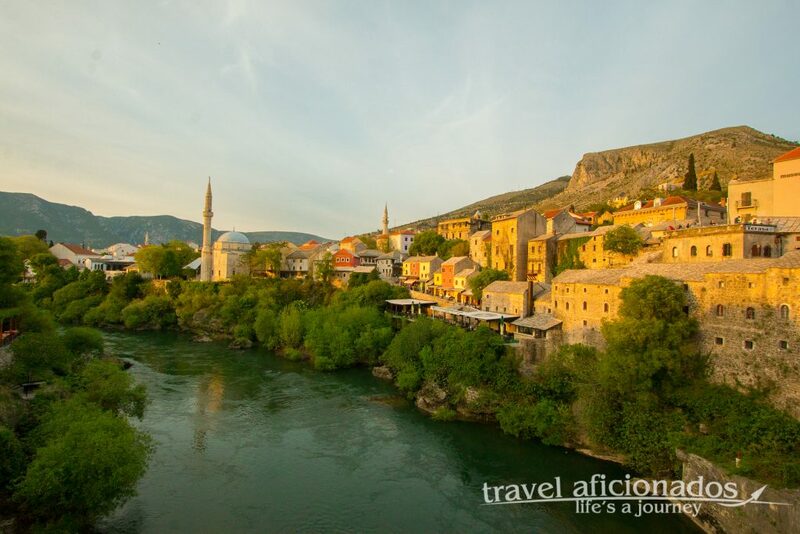 Mosques and minarets dominate in the old historic part of Mostar, across the river the picture is quite different, a tall clocktower and a gigantic cross on top of the hill leave no doubt who lives here. 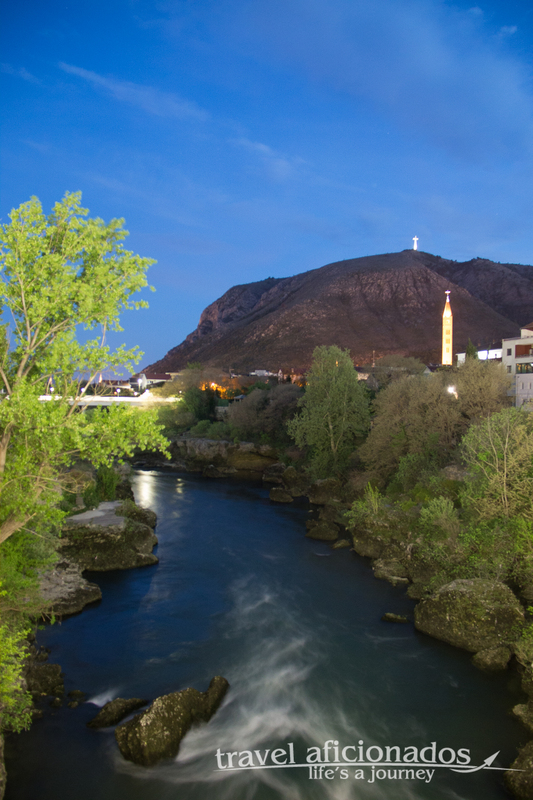 Nearby Mostar is the very popular Catholic pilgrimage site of Medugorje, which I skipped. 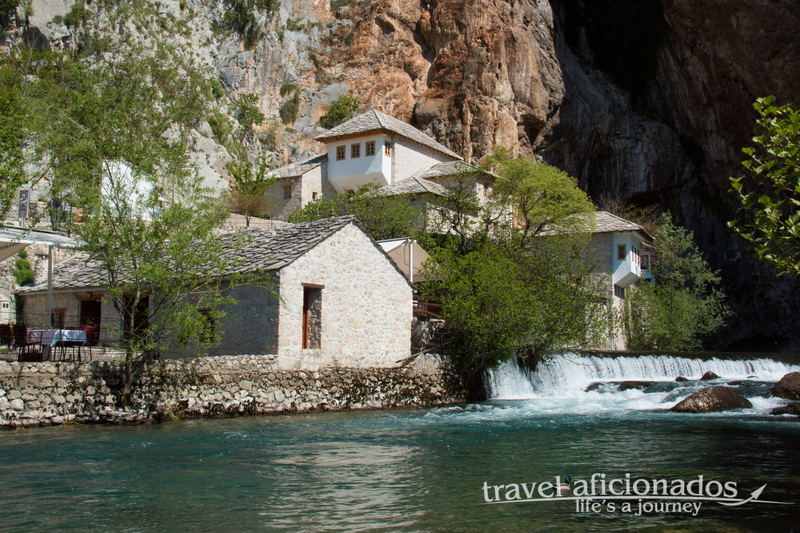 But I spent a whole day in Blagaj, where the River Buna emerges from a cave in the mountain. 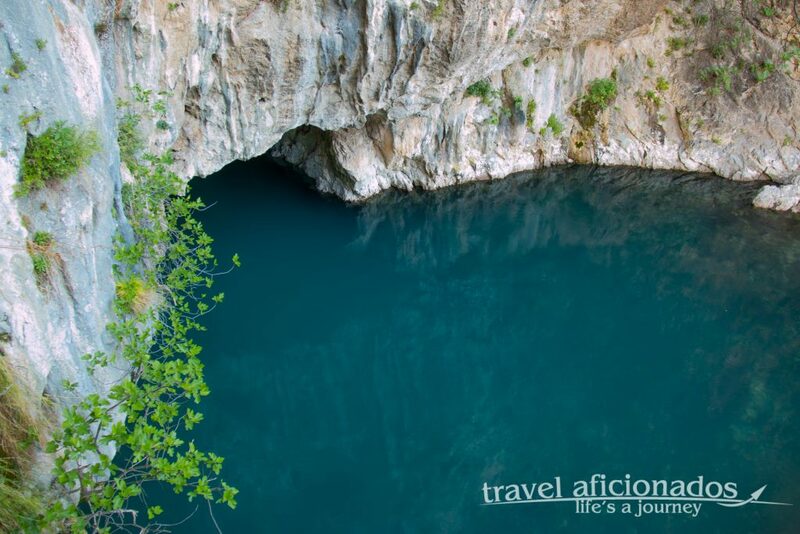 I simply sat there and watched for hours how the bluish water changed colors depending on the sun. 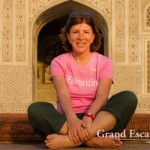 Right near the river bank, close to cave sits Tekija Dervish Monastery, which is definitely worth a visit. The gurgling sound of the water is very soothing and time was flying without me noticing. When I got hungry, I had a choice of restaurants right on the bank that serve super fresh fish from the river. Going back to Mostar by public transport was a bit tiring, I had to wait forever for the bus in a small café.